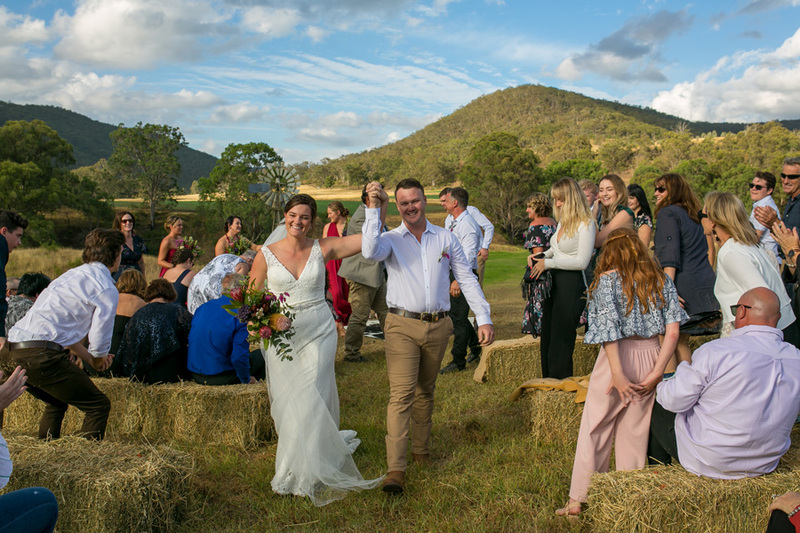 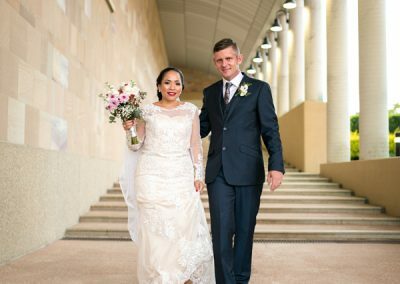 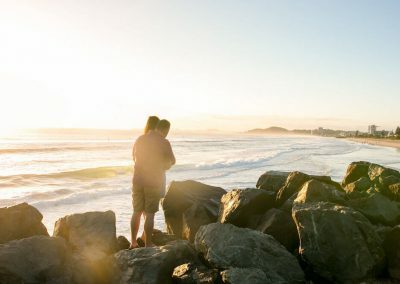 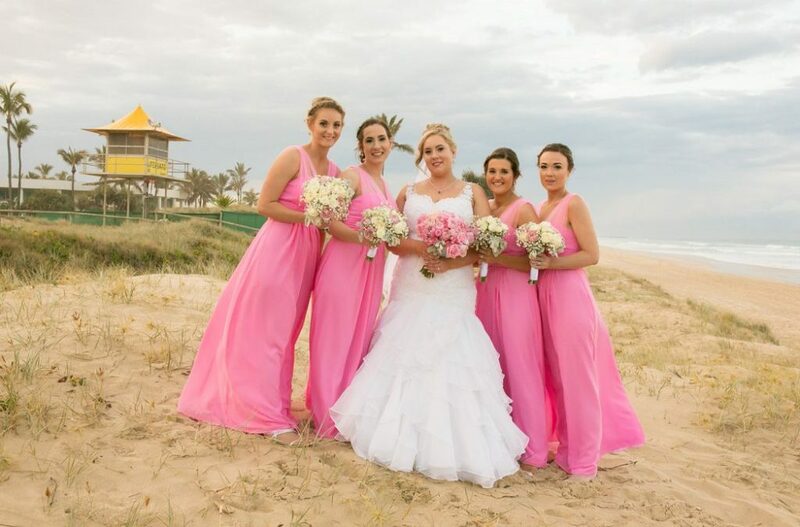 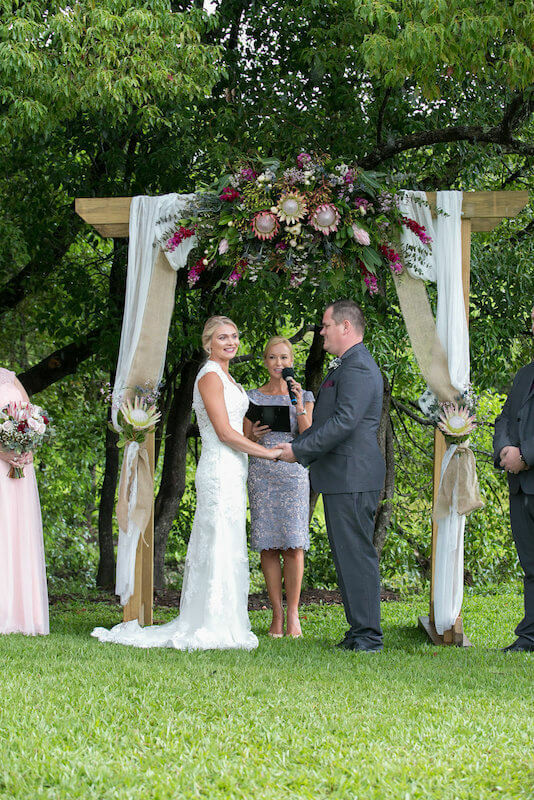 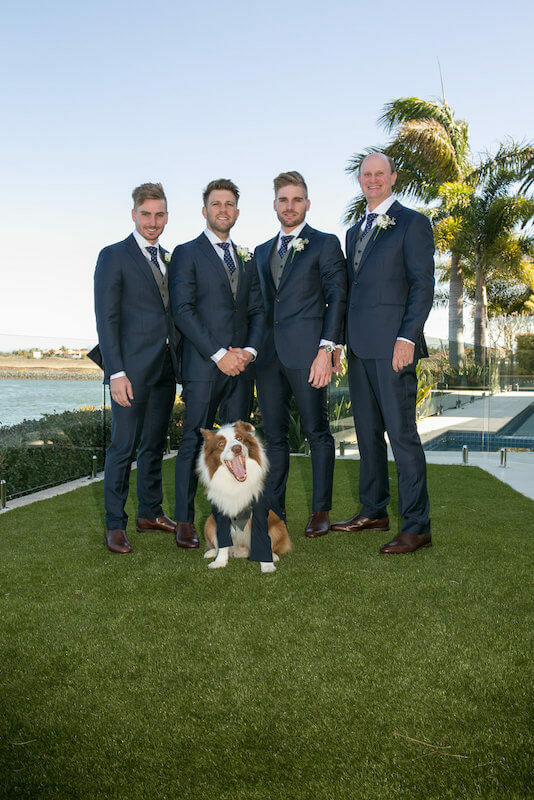 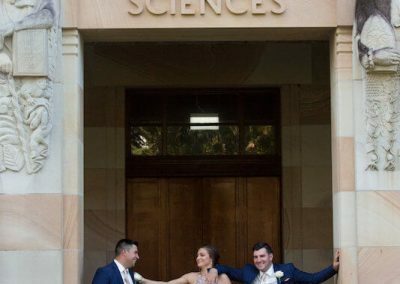 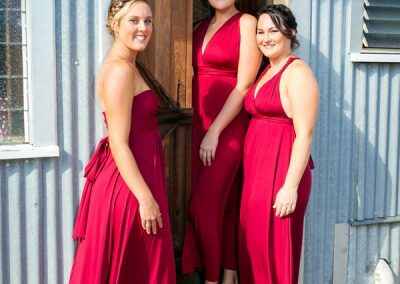 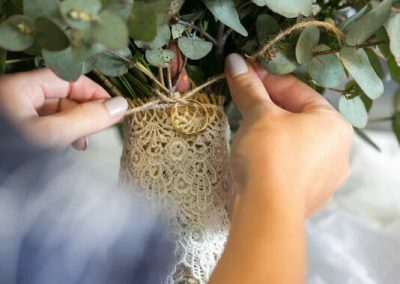 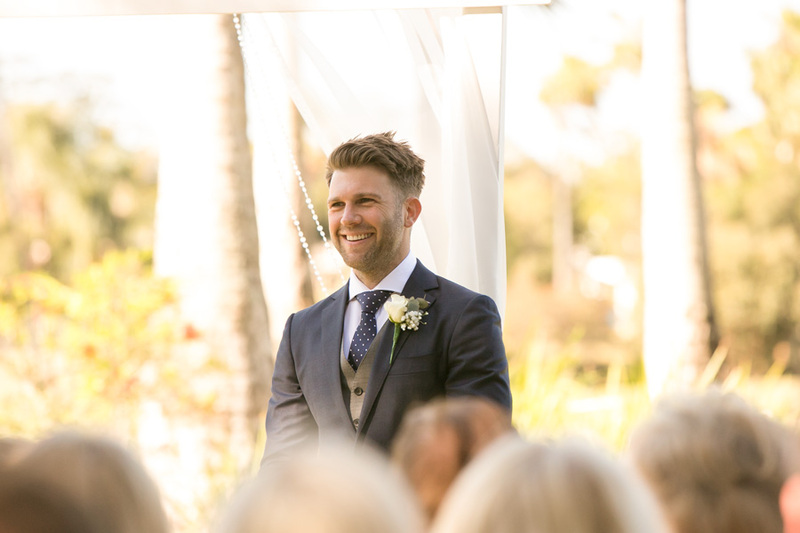 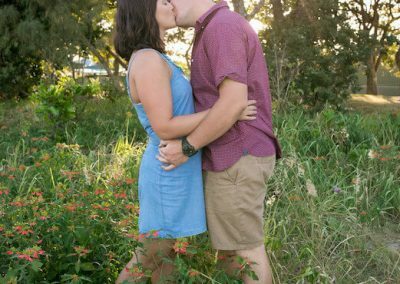 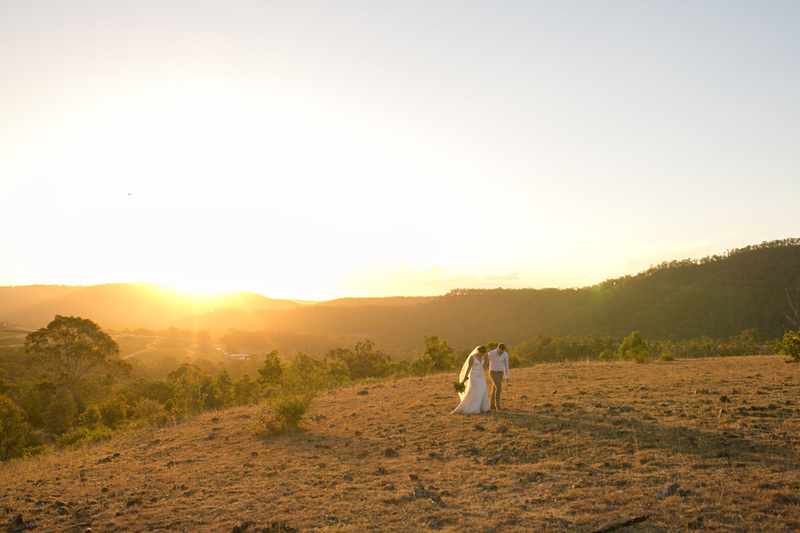 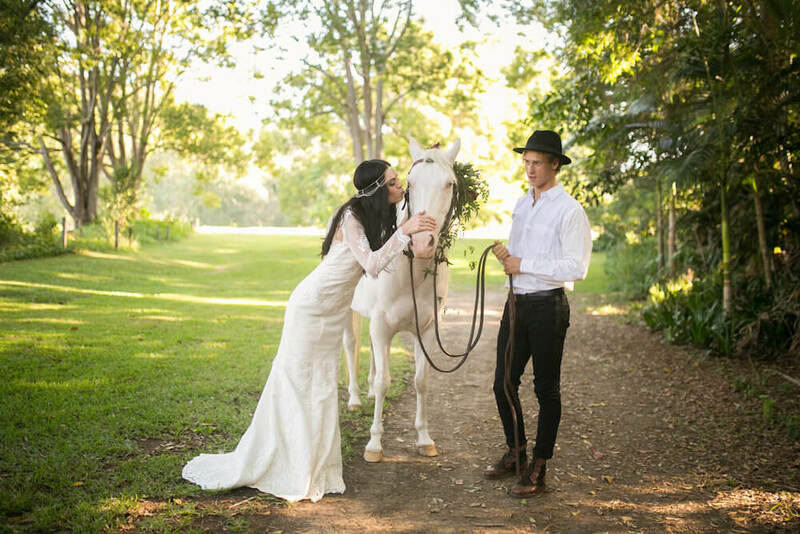 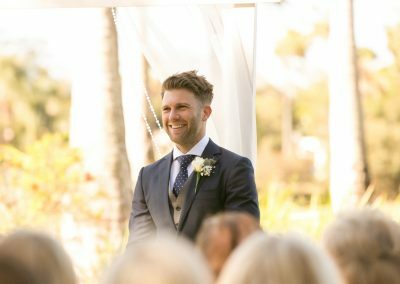 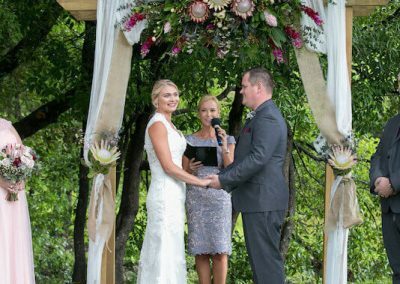 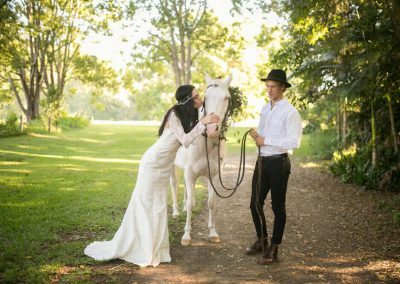 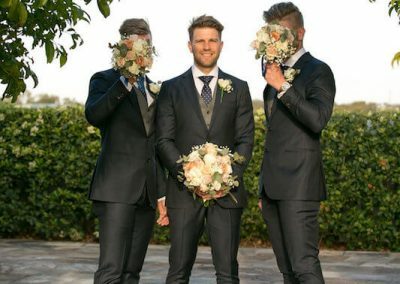 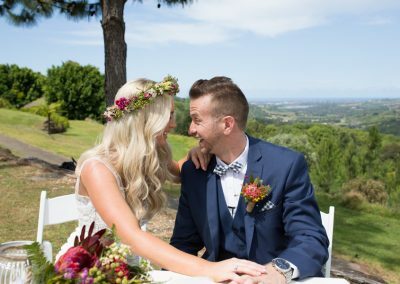 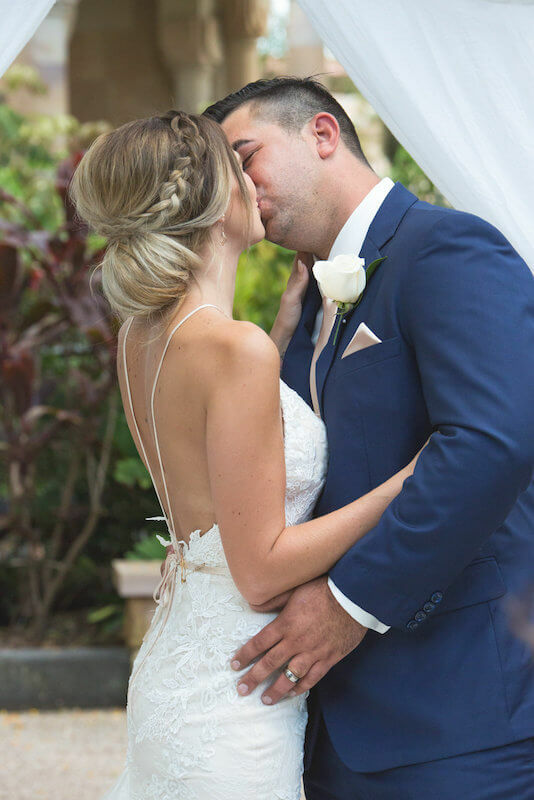 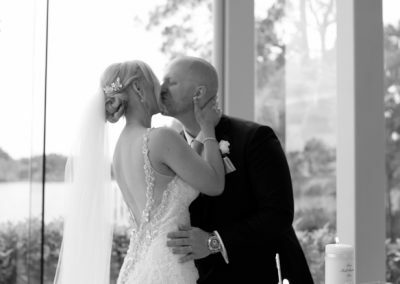 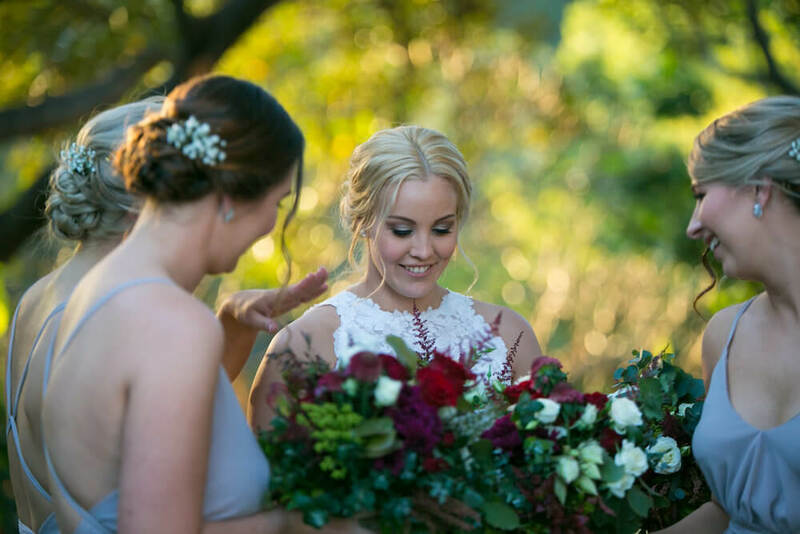 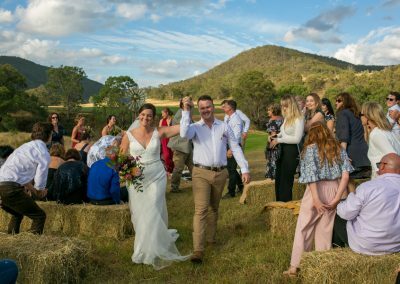 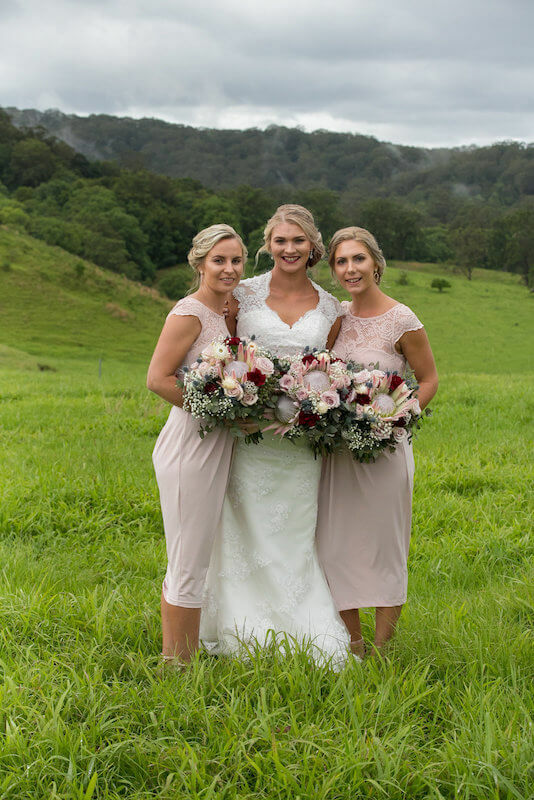 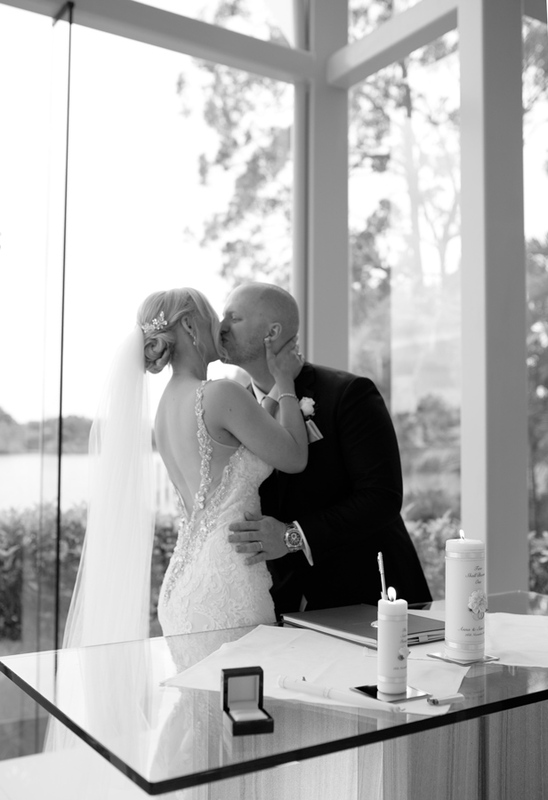 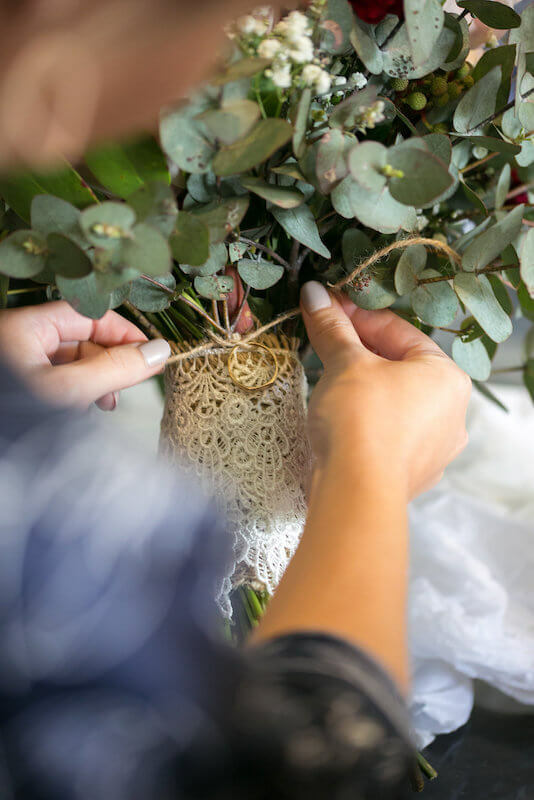 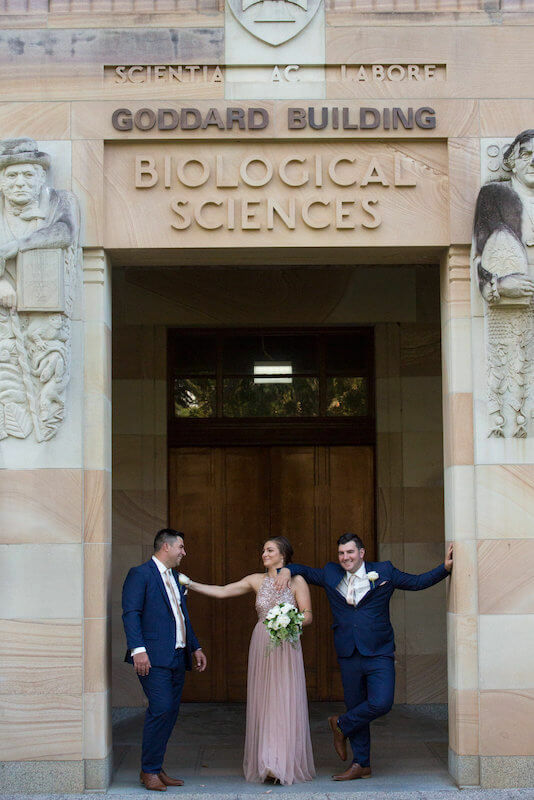 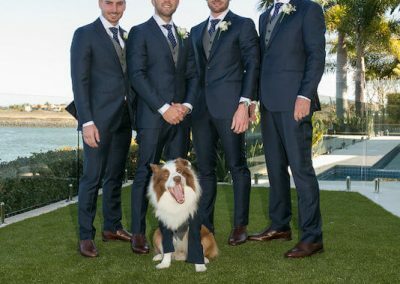 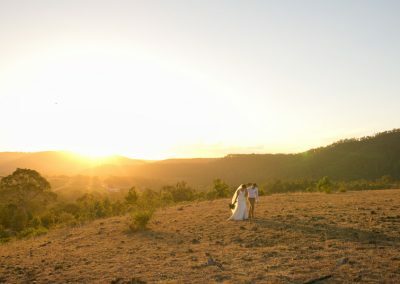 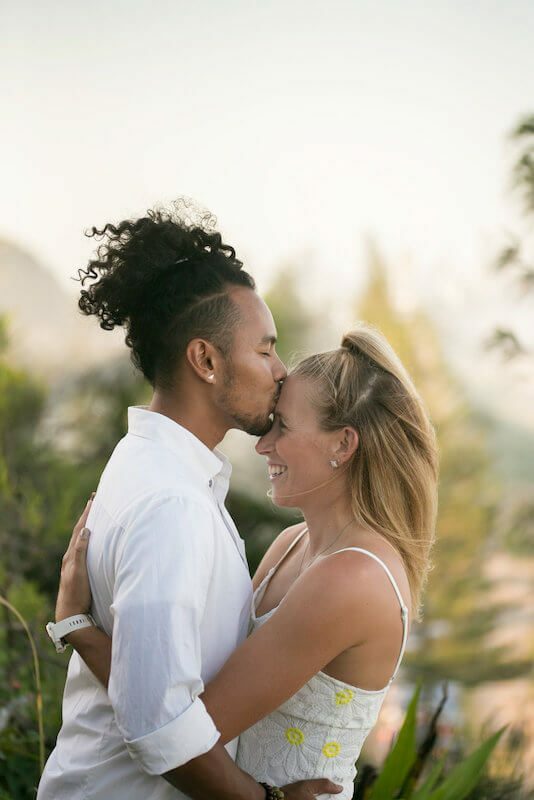 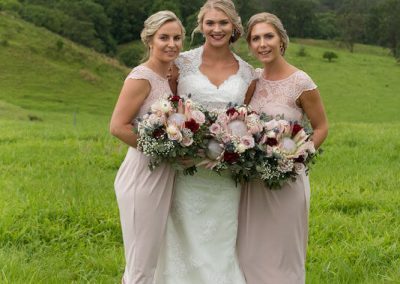 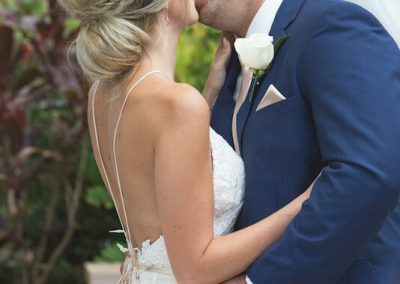 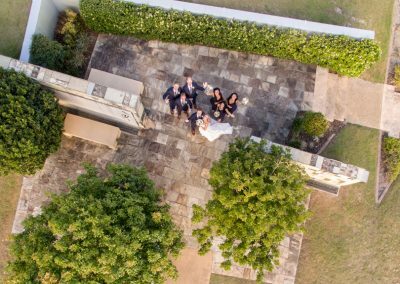 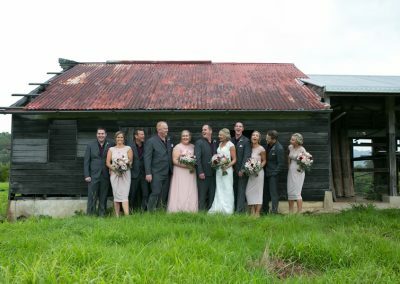 I’m Nicole Parsonson, a Gold Coast Wedding Photographer who lives to create an outstanding experience for couples when it comes to their incredibly important wedding day. 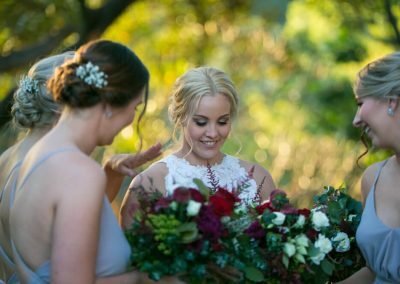 At NP Wedding Photography, we focus on providing professional service and beautiful images, because your happiness is the number one priority! 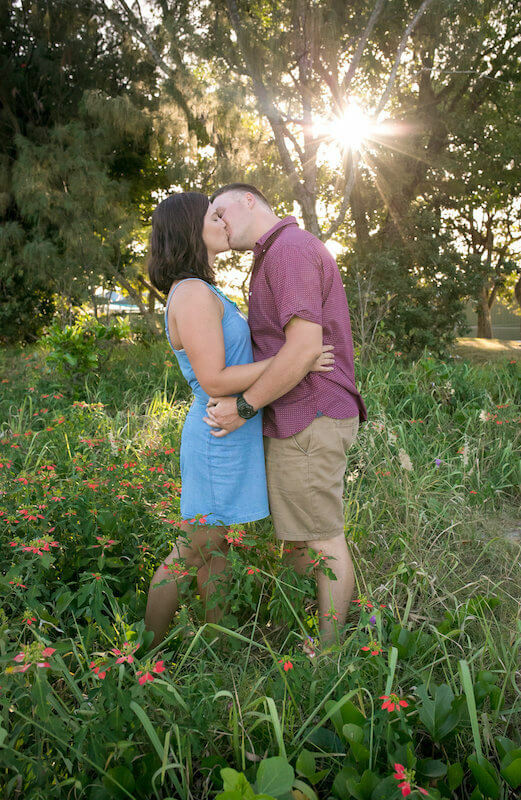 We would love the opportunity to capture your special memories. 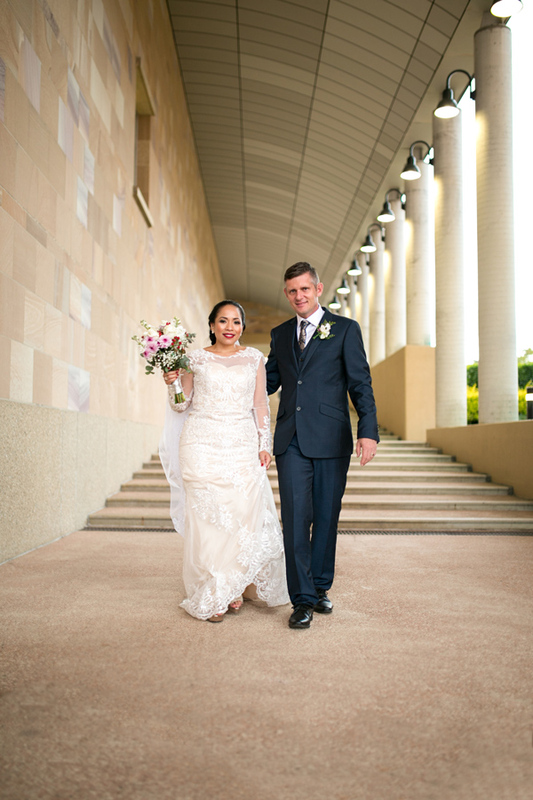 With our stylish Gold Coast wedding photography coverage, the goal is to deliver natural and candid images. 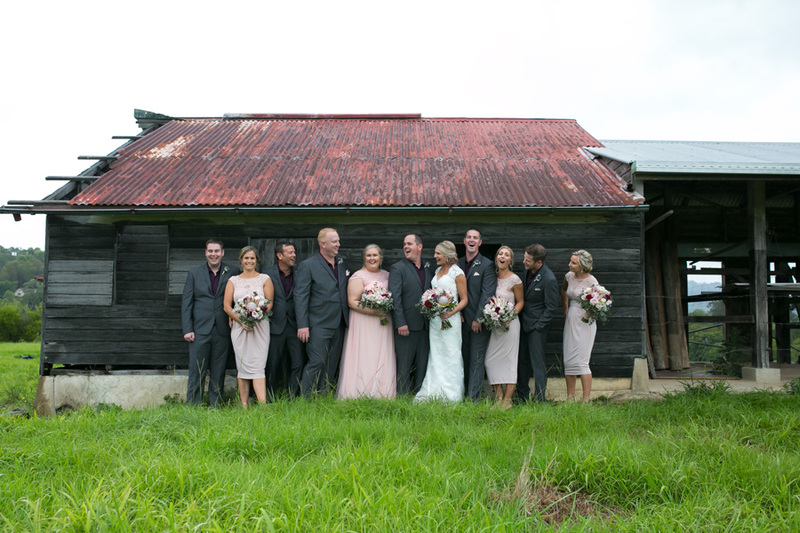 We aim to capture how the wedding day looked and felt to you, your guests and family. 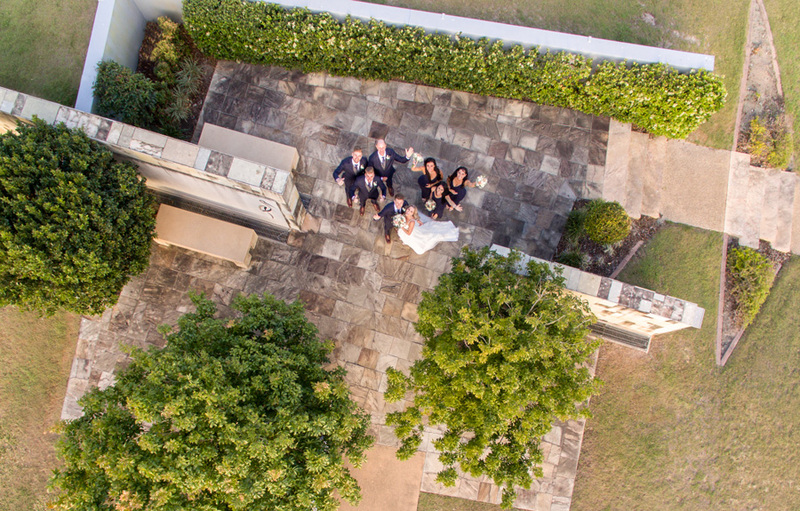 Our principal photographer, Nicole, works with an assistant / second shooter as a team. 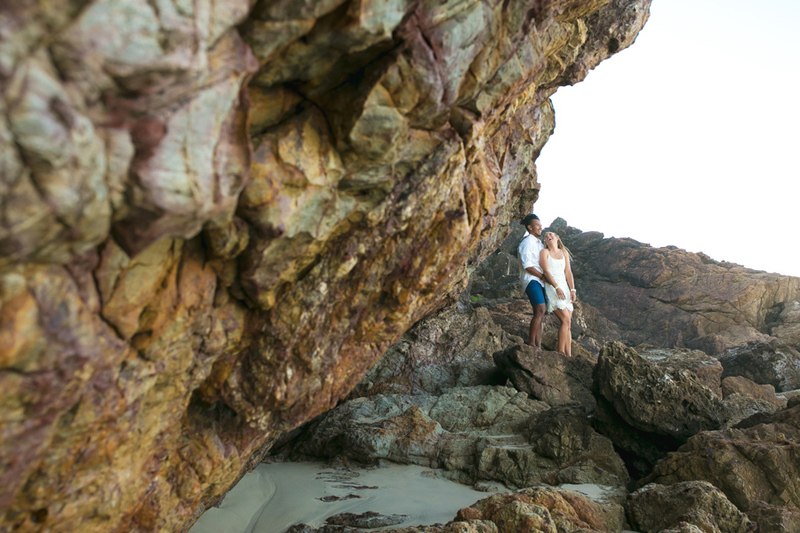 This enables us to get different perspectives or reactions at the same time for those key moments of the day. 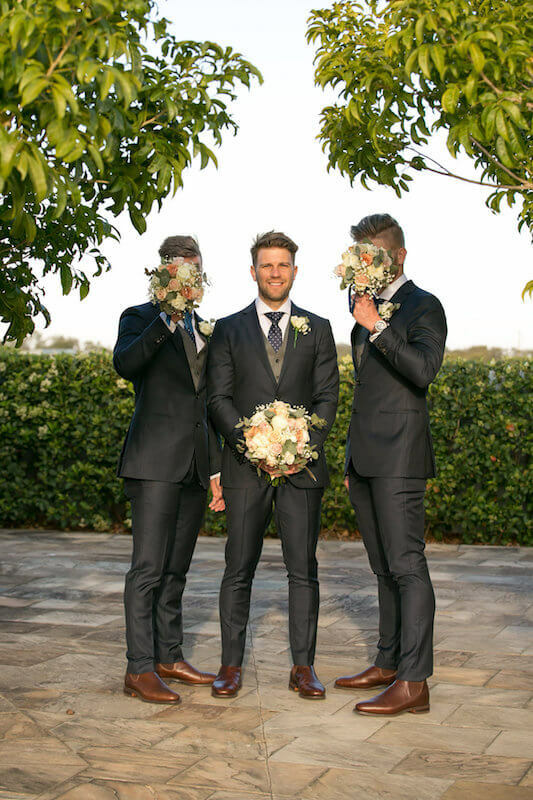 This also enables us to ensure you get the absolute best attention on your day. 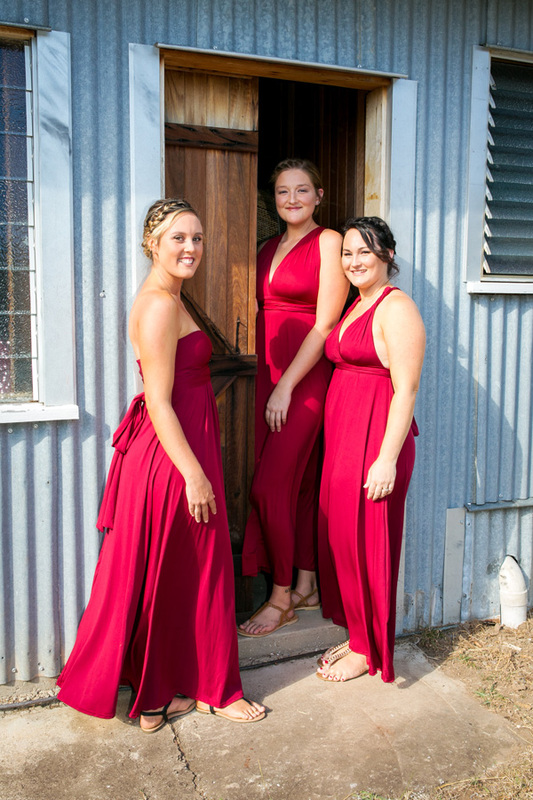 We include a small amount of posed portraits, and aim to keep these fun and fresh using locations and the connections between the people as a guide. 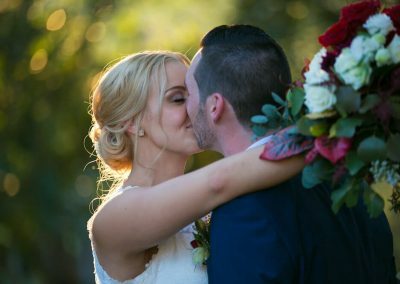 We believe that your wedding photos should reflect who you are as a couple and so we aim to create images that feel both unique and meaningful to you and your partner. 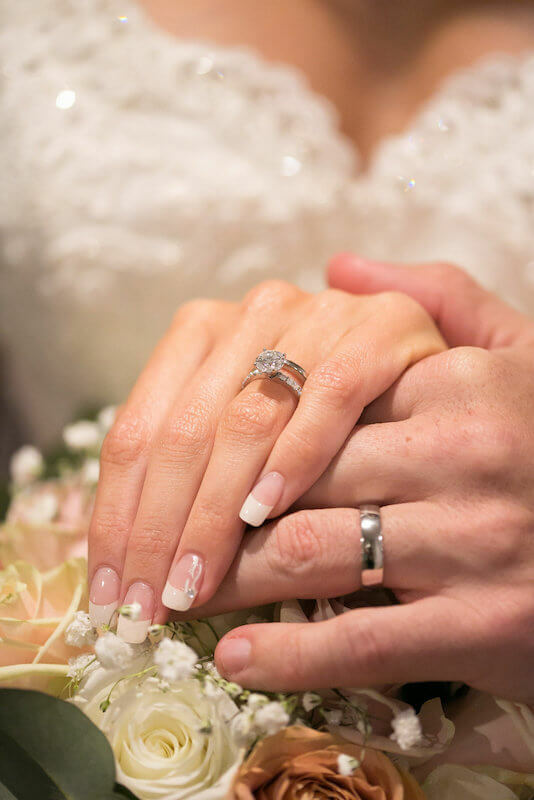 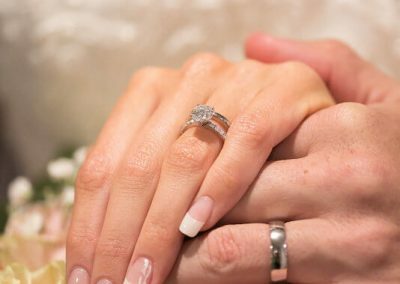 Contact us to discuss your special day!